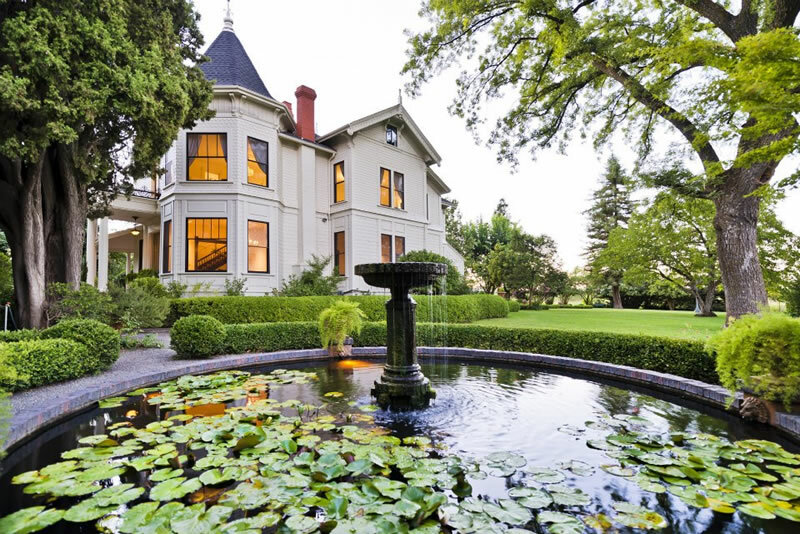 Beautiful, sprawling nine-acre B&B property, eight well-appointed rooms; often used for weddings and events. Inn at Park Winters is a private wedding and events space located in Winters, California. The Victorian Mansion and surrounding gardens provide a classic setting for events and celebrations. With four guest rooms in the Victorian Mansion, one in the Tower Suite and three in the Carriage House, Park Winters is ideal for retreats, corporate events and reunion parties. 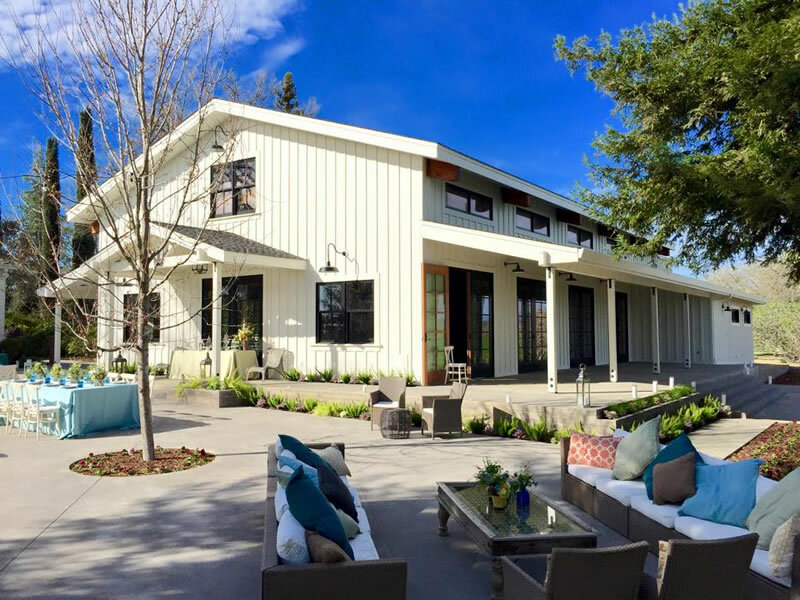 Guests can take day trips to Napa, San Francisco, Sacramento, and Davis or unplug completely in the serenity of the country side. 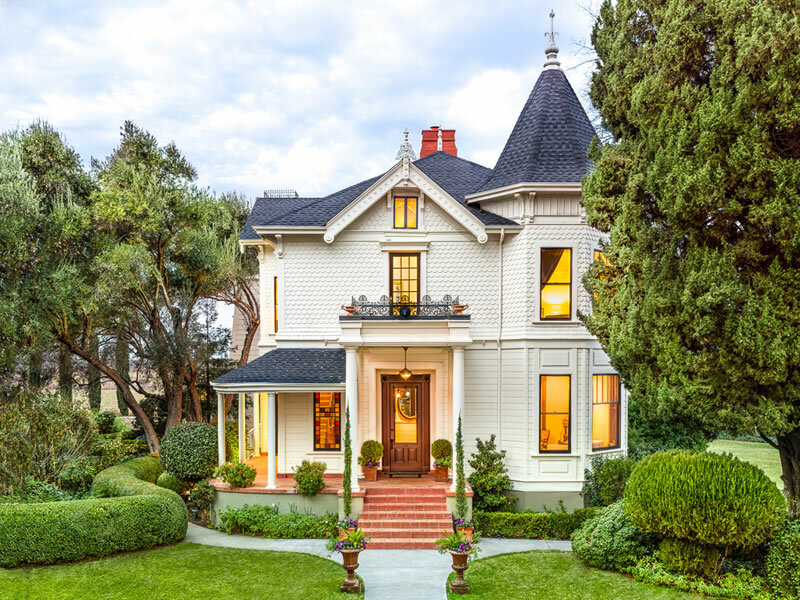 Nestled in the midst of a 10-acre estate, Park Winters is a very special home with an interesting history. 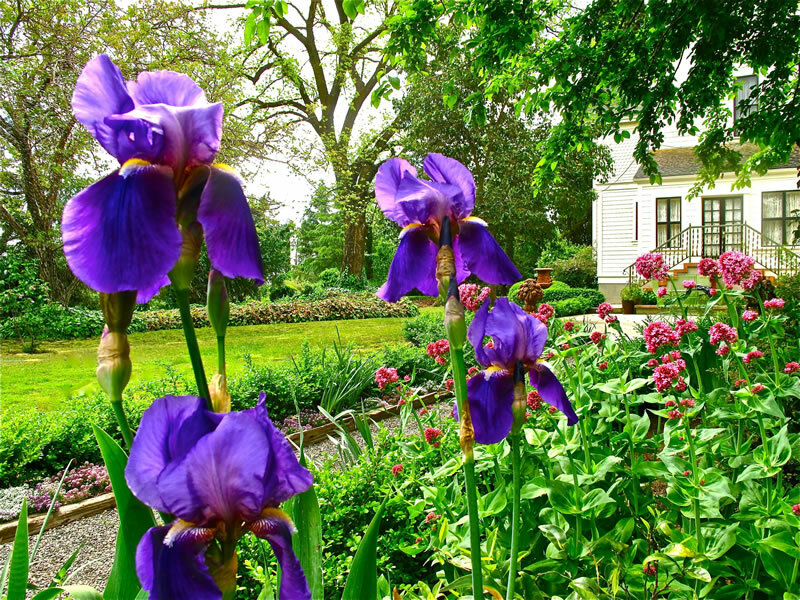 Built in the 1800s as a private residence, later restored and now under new ownership, Park Winters has been transformed into a full-service wedding and event facility. Park Winters is a perfect backdrop for weddings, corporate gatherings and parties in Yolo County. Botanical gardens dot the property and line the walkways and the pond. The restored barn is the perfect place to hold an intimate rustic rehearsal dinner or retreat banquet giving your guests a unique experience they will never forget. 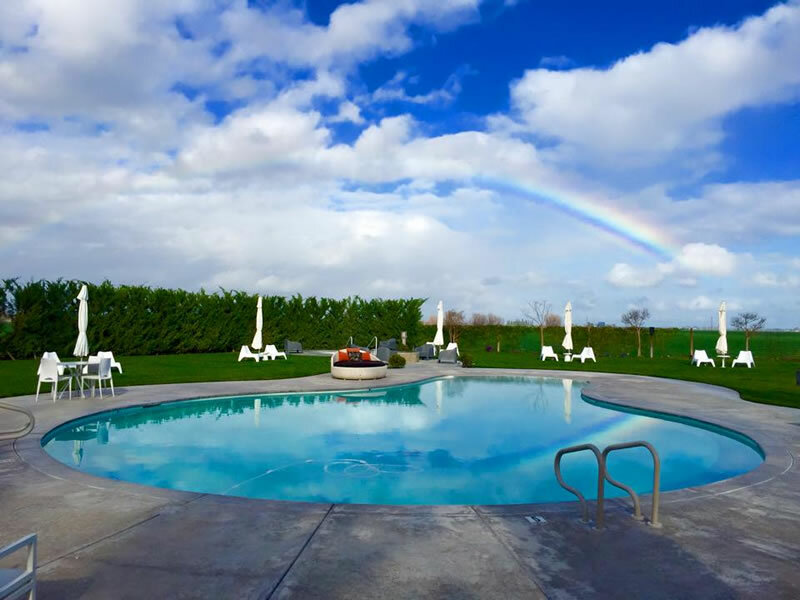 The weather is similar to Napa Valley during the summer, always warmer than San Francisco so you can enjoy our 35-foot pool and hot tub through the seasons. A relaxing country getaway, Park Winters is near the verdant Capay Valley, which is famous for its local organic produce and products. Local caterers provide a variety of cuisines to take you on a culinary adventure or simply cozy up to elegant comfort food. We’re also connecting with large caterers from San Francisco and Sacramento, so your favorite city restaurant can cater your event as well. Park Winters is a place where guests will be inspired and their spirits renewed. It is a platform for gardeners, growers, chefs, artists and musicians. 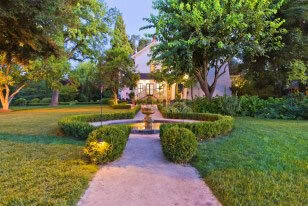 It is a perfect place for a weekend getaway, wedding or special event in western Yolo County. Guest Room Information: Overnight accommodations available in the Victorian Mansion (four rooms), the Tower Suite (one room), or the Carriage House (three rooms). Complete privacy is available by renting the entire facility with overnight accommodations. Room Extras: Should you or your guests want a little something extra special placed in your room, please see our Boutique for ideas from classic “champagne and chocolate” to a basket of local organic foods to nosh on when you arrive. Spa: We offer in-room or pool side massage services. 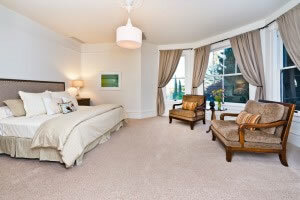 Please book 24 hours in advance but we will always do our best to accommodate your requests.